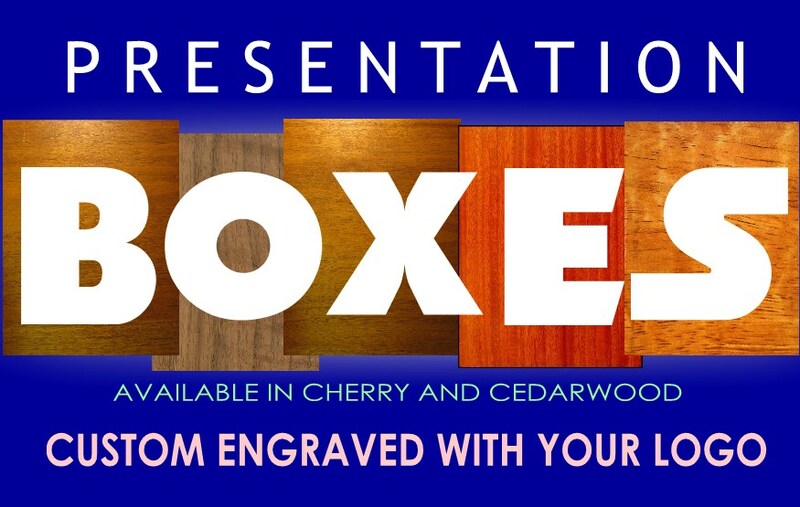 ​The World Champion Box Call features select straight-grain mahogany construction with a center-pivoting walnut lid. The design realistically produces the sounds of a hen on one side and the sounds of a gobbler on the other. A great call for a beginner or a seasoned veteran. 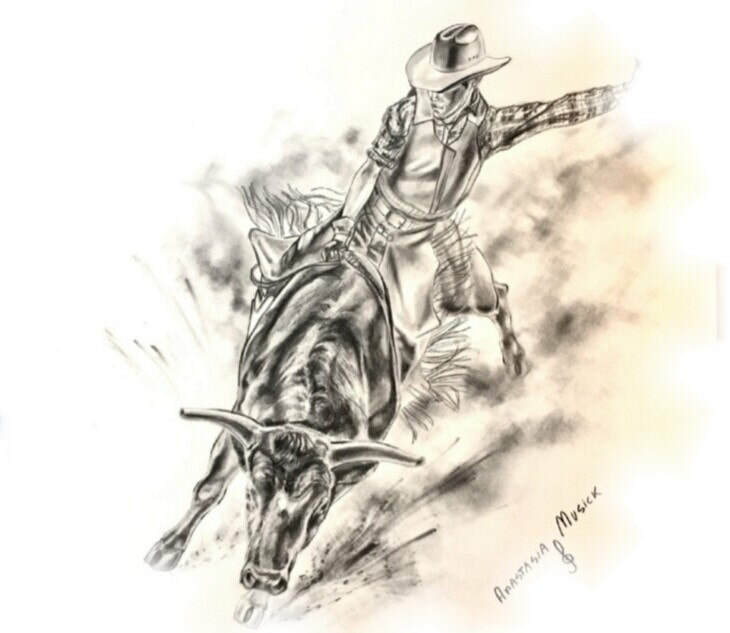 The World Champion has been a favorite for more than 75 years. A triple reed bat wing cut mouth diaphragm mouth call that produces raspy hen sounds in a full frame. Lynch now has Truck, SUV and UTV accessories to help keep the inside of your vehicle clean and protected with our popular SuperFlauge Game, Migration and SuperFlauge Snow camo patterns. Check out our new products and remember they are custom made for your vehicle. LEARN MORE . . . 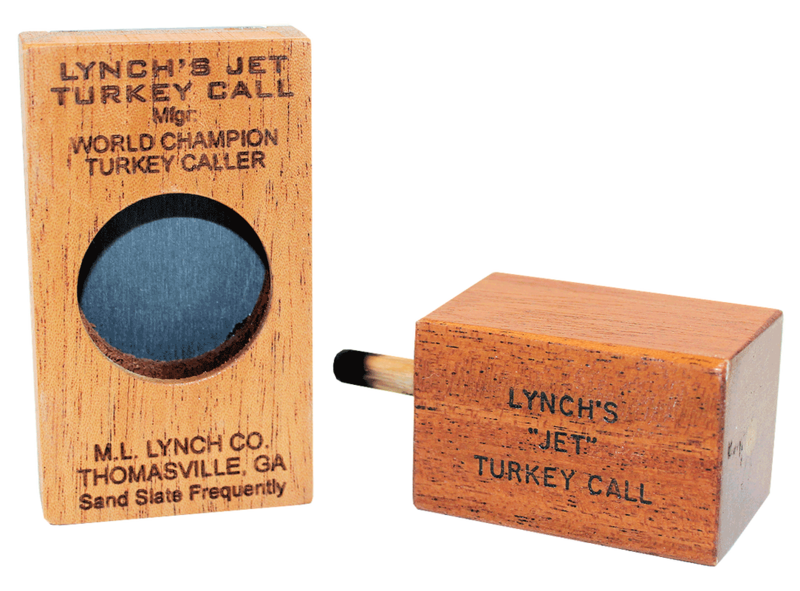 Learn how to hold and run the Lynch Jet Slate. Small and easy to carry, this call makes perfect clucks, purrs and soft yelps. 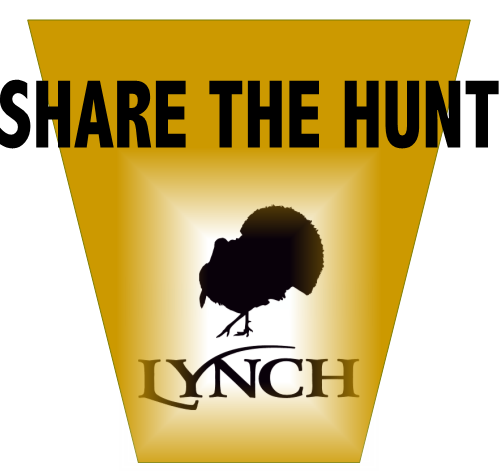 In the Field & Stream "Hall of Fame", the Lynch World Champion box call has two sides to produce realistic turkey sounds. Learn more . . . 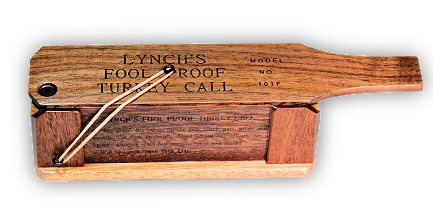 The Lynch Fool Proof box call is one of the easiest to learn because of the one side design. Learn more . . .
Take a new call to the woods and it might change your luck. 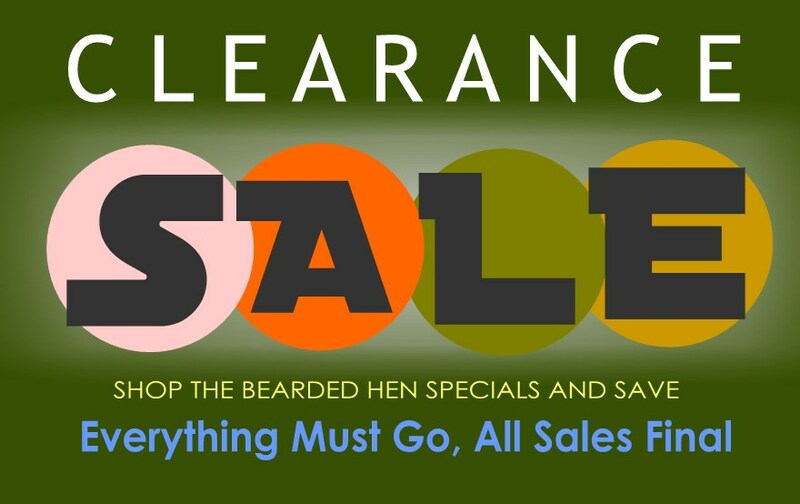 SAVE BIG on these close-out items. Check out these SPECIAL Deals! 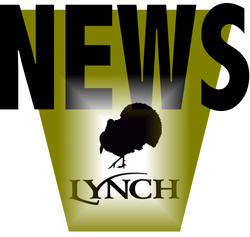 Lynch sponsors Grand National calling contest and more at 2016 NWTF Convention. 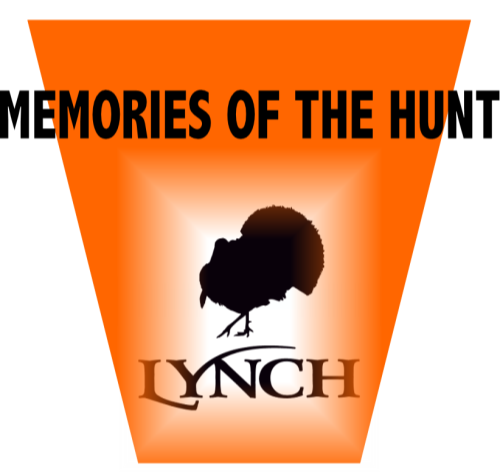 more . .
Lynch sponsors the 1st Jakes "Hunt of a Lifetime", more . . . Learn more about our LEGACY Collection Calls.